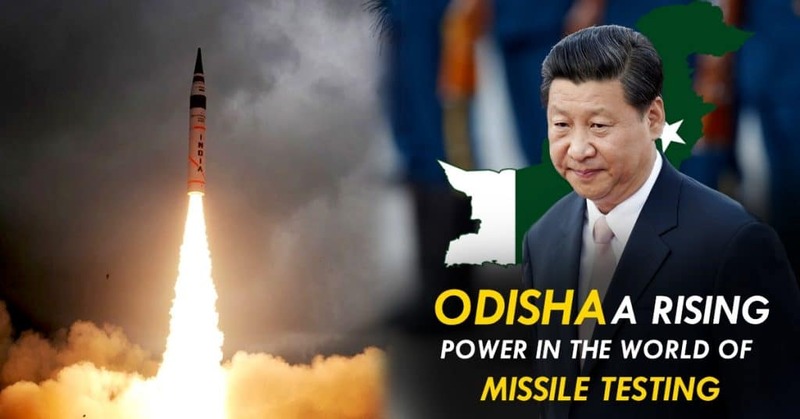 ODISHA Becoming A State Of Rising Power In The World Of Missile Testing; China & Pakistan Worried After Yesterday's Incident. As we all know our Odisha’s Abdul Kalam Island (formerly known as Wheeler Island) is India’s most advanced missile testing facility. 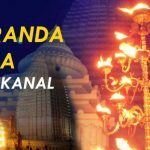 This island is Odisha’s legacy in testing most of our destructive and defensive missile line ups. Again this island of Odisha has done the honor to test-fire India’s wall against nuclear missiles, a two-layered Ballistic Missile Defence system. It can detect any approaching nuclear enabled ballistic missile from more than 2000 km away and rest of the process is automated. The Defence System just fires the interceptor missile which later on with the help of radar based detection and tracking system detects and tracks the enemy’s ballistic missile and destroys it in mid-air. To test this defensive missile, a specially developed target missile was launched to mimic a “hostile Ballistic Missile approaching from more than 2000 km away” from a ship anchored in the Bay of Bengal. In an automated operation, radar based detection and tracking system detected and tracked the enemy’s ballistic missile. The computer network with the help of data received from radars predicted the trajectory of the incoming Ballistic Missile. The PDV that was kept fully ready, took-off once the computer system gave the necessary command for lift-off. The Interceptor guided by high accuracy Inertial Navigation System (INS) supported by a Redundant Micro Navigation System moved towards the estimated point of the interception. Once the missile crossed the atmosphere, the Heat Shield ejected and the IR Seeker dome opened to look at the Target location as designated by the Mission Computer. With the help of Inertial Guidance and IR Seeker the missile moved for interception. All events were monitored in real-time by the Telemetry/Range Stations, at various other locations. The mission was completed with the distinct of a direct hit. Today’s successful launch adds yet another dimension to India’s capability of managing any nuclear threat and delivered a message to entire world to not to mess with India.